If you’re into the off-road lifestyle than you probably know how engraved Toyota is into that lifestyle. It’s not as deeply rooted in the off-road community as the Jeep brand is, but Toyota is still one of the biggest off-roading brands. 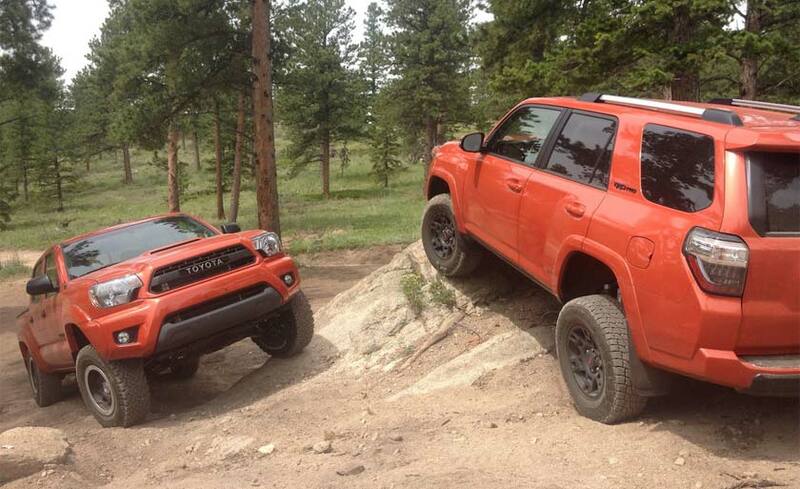 The Tacoma and the 4Runner are at the forefront of the Toyota off-roading lifestyle. The Tundra is a little too big, to be heavily off-roaded, so the Tacoma and the 4Runner are really the only choices. But, since we are all limited by money, we can’t just own both, so we have to pick just one. So which is better for you? Well, it really depends on what you’re doing with the vehicle. Before we dive in and compare Tacoma vs 4runner lets briefly cover both trucks. The Tacoma has been around for a pretty long time. Technically its only been around since 1995, before that it was just called a Toyota Pick-Up. Over the years the Tacoma has evolved from a really small light-duty pickup truck to a medium duty pickup. As with everything else in America, it has gotten significantly larger over time. RELATED: Jeep vs Toyota: Which One is Better and Why? 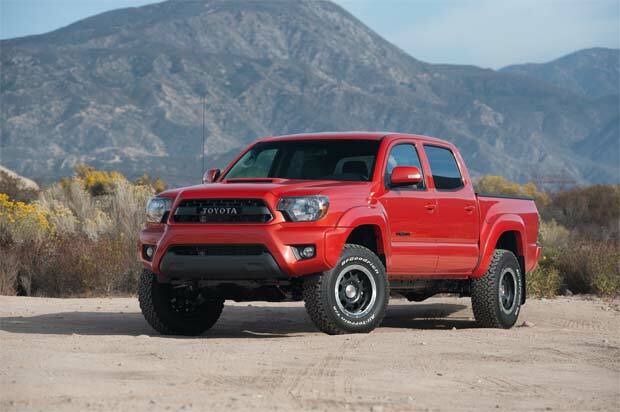 The most drastic change came in 2005 when Toyota launched the 2nd generation Tacoma. The 2nd gen was significantly larger than the outgoing model, but it was a pretty instant success. It seems like anywhere I go, a 4-door Tacoma will be nearby, and many shops have them as their shop trucks. The Tacoma really made its mark on the light duty and medium duty pickup truck market. It really created its own new little market. Chevy has actually taken notice of this and since launched the new Canyon, which is a direct competitor to the Tacoma. The 4Runner initially was based entirely off of the Toyota Hilux. From the dashboard forwards it is completely identical to a Toyota pickup. All the changes happen to the rear half of the body. Initially, the 4runner used a front solid axle, but in 1986 the solid axle suspension design was ditched in favor of an independent suspension set-up. 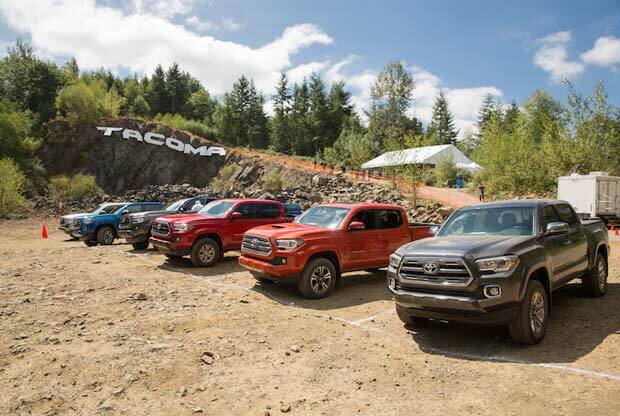 RELATED: Tacoma vs Tundra: Which One Suits You Best? 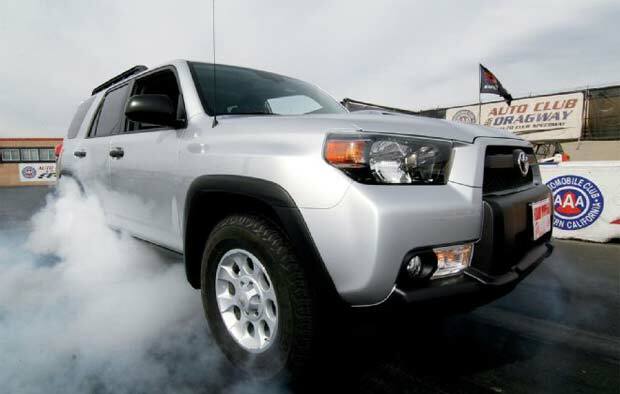 A massive change happened when Toyota launched the second generation 4Runner. The second gen ditched the removable top in favor of a standard roof. Luckily the second gen was still based off of a Toyota pickup so it was still bulletproof. Fast forwards 15+ years and we have the 5th generation of the 4Runner. As you can tell, the 5th generation is significantly larger than any of the older 4runner’s. But one thing that still hasn’t changed, is its off-road prowess. Its still one of the best options when looking for an off-road vehicle other than a Jeep. The drivetrain is one of the most important factors when deciding what vehicle to purchase. After all, it is what drives the vehicle (No duh). Nobody wants a slow SUV or a slow truck. The drive train also determines how much a vehicle can tow around, and how much payload it can handle. If you have a little engine than you can’t tow a huge amount, it’s that simple. In the Tacoma vs Tundra debate, there was a decent amount to talk about since they came with vastly different powertrains. One came with a V8, one came with a V6. But, that’s not really the case for the Tacoma vs 4Runner debate. The all-new 2016 Tacoma uses both an inline-4, and a V6. The much more popular V6 is Toyota’s all-new 3.5L 2GR-FKS, which produces an impressive 278 horsepower. The 4Runner, on the other hand, uses Toyota’s older 4.0L 1GR-FE, which produces 270 horsepower. The 4.0L in the 4Runner produces slightly more torque, but they produce nearly identical horsepower. So yes, the powertrains are in fact different from each other, but they make nearly the same horsepower and torque. 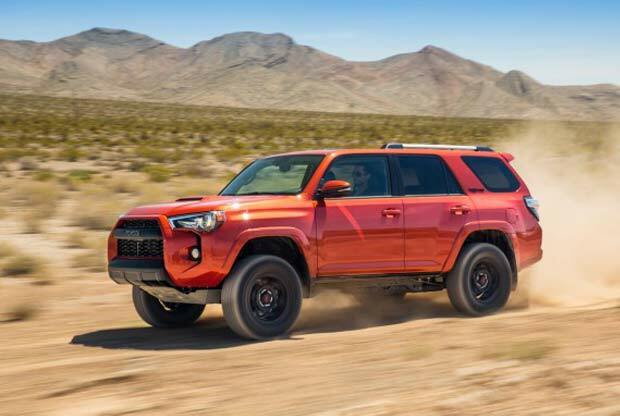 Many automotive journalists like the 4Runner’s 4.0L, but do complain it can be a little lacking in the performance department. But that’s to be expected with a large SUV with a relatively small engine. So, after writing about all things automotive for over a year now, I can tell you that everything varies. Prices vary by location, mileage, condition, age, seller motivation, and luck. So, before you decide which one is better strictly off of the prices I show you, hop on Craigslist and see what the local prices for Tacoma’s and 4Runner’s are. Prices for brand new vehicles are pretty consistent, so let’s take a look at those. The 2016 Tacoma starts at just $23,660, which is actually a superb deal considering what you’re getting. The 4Runner, on the other hand, starts at $33,810, which seems kind of steep for a base model SUV. Either way, that’s a difference of $10k! That $10k saving can go into a lift kit, light bars, bigger tires, and whatever else you want. The Tacoma is obviously better suited for hauling gear, equipment, motorcycles, and whatever else you can fit in the bed. If you are doing any kind of light work that requires you to need a bed, the Tacoma will be perfect for it, assuming it’s not a super heavy load. The 4Runner is a little more family oriented. If you don’t really need the pickup truck bed of the Tacoma, then it’s just wasted space. That space could be used for groceries, or for stuff from when you go shopping. Bottom line, if you’re not in need of a pickup bed, the 4Runner is better for you. RELATED: Jeep vs Land Rover: Which One is Actually Better? Both are great for light to medium duty off-roading. Like I mentioned before, the Toyota brand is pretty heavily ingrained into the off-road lifestyle. Both the Tacoma and the 4Runner are well set-up from the factory for a good amount of wheeling. Well, like I said before, chances are that you don’t actually need a pickup truck. Unless you constantly have a need for a pickup truck bed, you’re better off getting a 4runner. But really it comes down to personal preference. The Tacoma and the 4runner are equally good at nearly everything, other than doing pickup truck stuff. 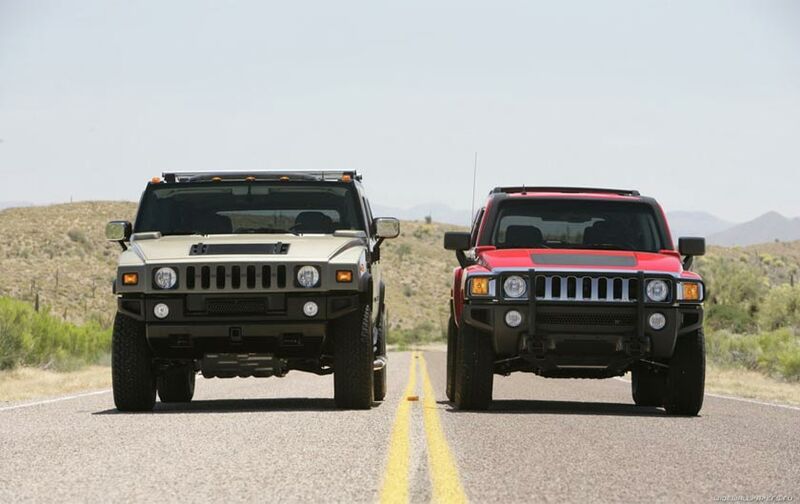 Hummer H2 vs H3: Which One is Actually Better?